In 2000 Luke Taylor launched LT Contractors, Luke remains managing director. As the company progressed, Geoff Hill joined the team. Through word of mouth, Luke and Geoff built an excellent reputation. Starting with small building works and kitchen installations, LTC quickly evolved. In 2004 the company was incorporated. As LTC has grown and developed with the dedication of a committed team of 22 employees with varying skill sets producing high quality finishes with excellent customer service. LT Contractors Ltd provides a quality construction and design based service in a friendly and inclusive style. Staff within LTC are drawn from a broad background, including large commercial businesses. This has generated a wide field of expertise and enables the company to successfully service a diverse and demanding client base, including residential; private, social and developer led, conservation and listed buildings, healthcare facilities, industrial and commercial development, and community/sports facilities. Our company provides a practical and pro active approach to projects. We believe that successful projects are achieved by providing our clients with a service and a scheme tailored to the needs and aspirations of the individual. We are keen to work closely with clients and outside agencies to achieve this goal. With the added benefit of a well established and stable management; it is without reservation that we are able to say that we offer a 'complete' building service. We aim to provide a high quality solution to both the Construction and Architectural design. We are able to provide a broad based service to encompass all aspects of building design and procurement, construction, management and maintenance. Health and Safety for our customers, staff and the general public is our number one priority. 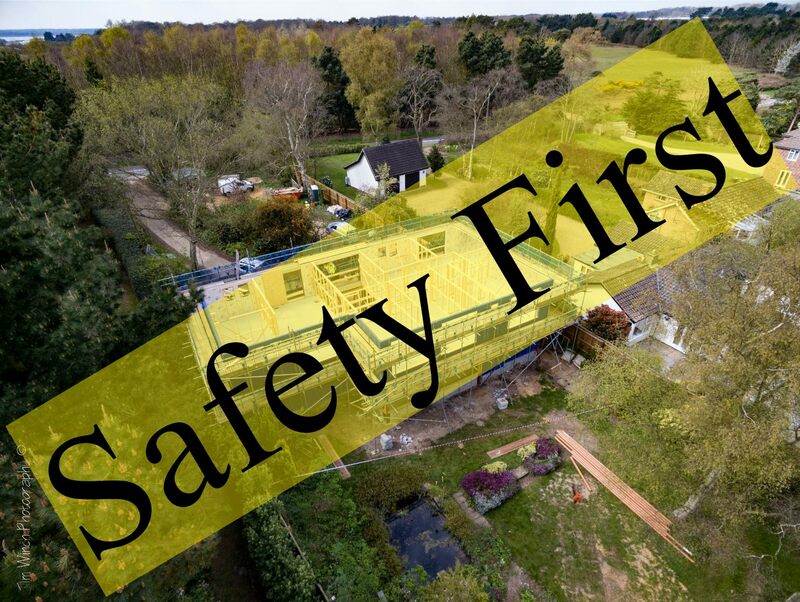 In accordance with Health and Safety legislation within the construction industry; our staff receive training required within construction and specific Health and Safety training for each profession. 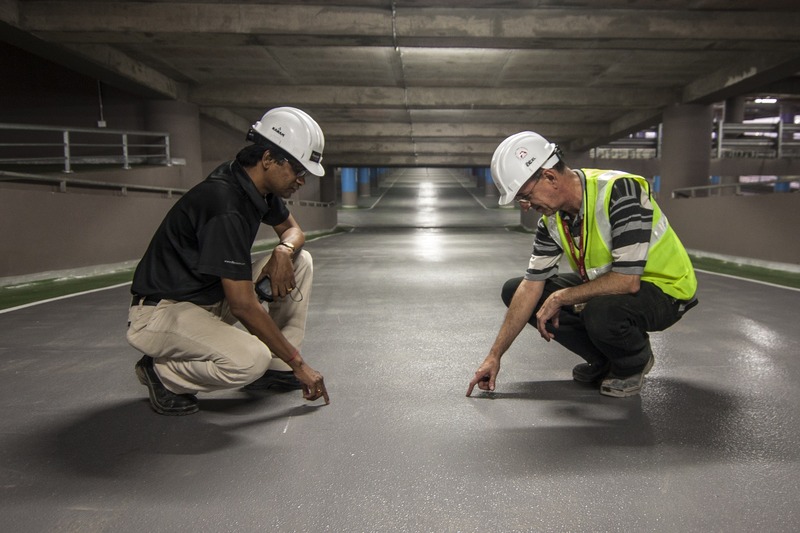 All of our projects are carefully assessed prior, during and after completion. To ensure we comply fully with legislation we work closely with our independent Health and Safety specialists, SafeScope to assess our ongoing Health and Safety operations. Our exemplary safety record has been built through years of continuous improvement and understanding of safety legislation. We never stop learning and we ensure safety is our primary focus at all times. Without our employees, LT Contractors Ltd would not exist. We strive to ensure our employees have the right skills; they are a key to our success. Under our Managing Director are two Contracts Managers, one focusing on Construction while the other focuses on Kitchen & Bathroom design and installations. Within our back office team we have an Architectural Technician, Purchasing Manager and an HR and Finance Administrator. On-site teams managed by our site managers and our teams comprise of supervisors, carpenters, plumbers, ground workers and builders. Over the past 10 years we have fully supported the Apprenticeship scheme with great success, currently we have 4 apprentices, completing courses in carpentry and plumbing. LTC offers a complete design and construction service, to allow us to focus on our core business we work closely with a number of strategic and specialist partners from across the region. To view our partners please click the relevant icon. LT Contractors Ltd (“we” or “us”) are committed to protecting and respecting your privacy. LT Contractors Ltd is a company incorporated in England and Wales with registered number 5278251, whose registered office is Carlton Park House, Carlton Park Industrial Estate, Saxmundham IP17 2NL. You can contact us via our contact page.